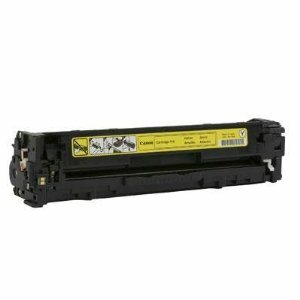 Designed for busy home offices, this multifunction printer delivers high-quality copying, faxing, printing and scanning. 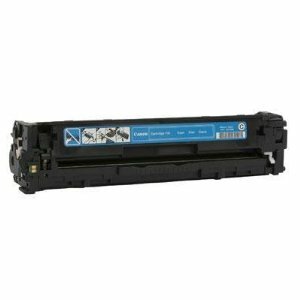 Fast first-page-out and page-per-minute speeds ensure all of your documents are ready in less time. Remarkable tone-on-tone clarity captures fine details, producing consistently excellent color output. 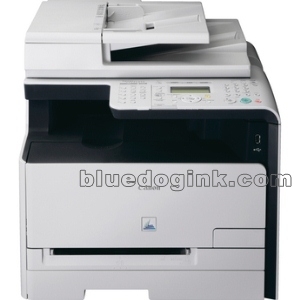 Make fast work of copying and faxing when you use the automatic document feeder. Bluedogink.com is a leading provider of printer, printer supplies, office and paper products. Our wholesale price on Canon imageCLASS MF8050Cn Supplies is part of our commitment to provide consumers with the lowest discount price available. Our customers are very important to us. We cater to many industries including military, government, schools, educational, medical, corporate, healthcare, legal, accounting, finance and many more. 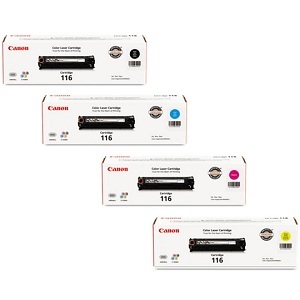 So, act now and buy Canon imageCLASS MF8050Cn Supplies at our low price.